2014.3.24 (AE) - Ex Ukraine Prime Minister, criminal and murderer, Yulia Tymoshenko "The Gas Princess", who was released from prison after the Fascist Coup of Ukraine, is now calling for the murder of Crimea's leaders and the mass murder of Russians who remain inside of Ukraine. This is exactly what I warned about in my REICH WATCH, E2 video back on 2013.12.12… these people are lunatic Nazis who have been put in power by the EU & US to enslave and plunder the Ukraine. Ukrainians must take up arms against Russians so that not even scorched earth will be left where Russia stands; an example of former Ukrainian PM Yulia Tymoshenko's vitriol in phone call leaked online. She confirmed the authenticity of the conversation on Twitter, while pointing out that a section where she is heard to call for the nuclear slaughter of the eight million Russians who remain on Ukrainian territory was edited (not present in this clip). SANDY HOOK COVENANT; Robbie Parker's Doppelganger, He Was 'OUTSIDE THE SCHOOL' During Shootings AND At The Hospital 'IN LOCKDOWN'!!! The following video shows irrefutable evidence, based on official documents, like the "Sandy Hook Final Reports", proving beyond any doubt whatsoever, that Robbie Parker was standing "OUTSIDE THE SCHOOL" at exactly 9:36:48AM and speaking to 911 operators… DURING THE SHOOTINGS!!! The month of March is named after Mars, the pagan Roman "God of War", therefore many major military events have occurred on or around March 19th… like the start of the Iraq War in 2003, and the bombing of Libya in 2011. Last year on the Jack Blood Show 2013.3.18 I predicted a major event would occur the following day, and it did occur... this was the Aleppo Syria Chemical Weapons Attack killing many innocent civilians, which was orchestrated by NATO's Free Syrian Army (FSA) terrorist mercenaries, and immediately blamed on Assad's government with great disdain by John Kerry... this event nearly lead to US air strikes on Syria, and all out war. The reason I made this prediction is because the pagan Roman Festival Of Quinquatria seems to apex on March 19th… see my previous article here. During my interview on the Jack Blood Show 2013.3.18 (posted here) I suggested that we watch world events closely the next day, particularly Syria, for an important event, possibly with large casualties. This was not just a random prediction because, as I explained, March 19th is a very important date of SACRIFICE, it is the beginning of the Roman Festival Of Quinquatria, a five day celebration to honor Minerva, the god of Commerce and War, among other things. Traditionally the first day of the festival had no sacrifices, and the remaining four days had blood sacrifices. Regardless, March 19th is a date of high casualties, with many historical examples, and “coincidentally” it’s a date that NATO likes to start bombing countries (ie, Iraq 2003, Libya 2011). 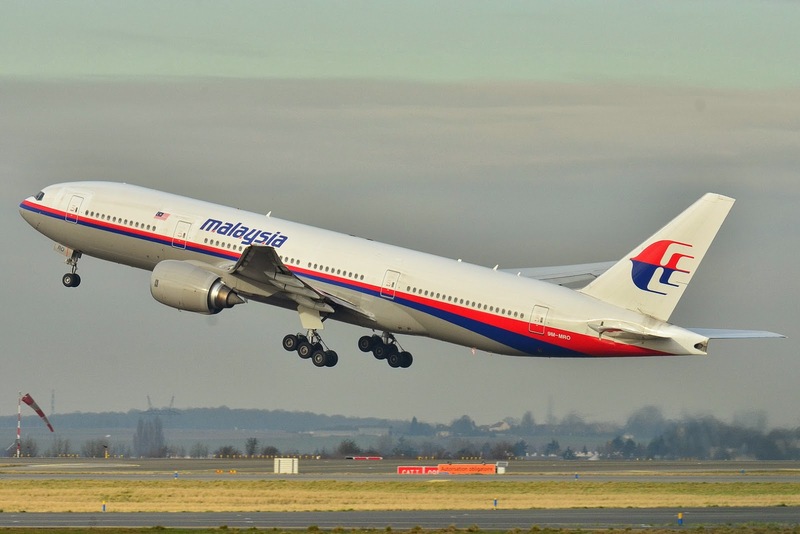 So the point of today's article is to predict another major event for tomorrow, March 19th… and I believe this event will likely involve the VERY SUSPICIOUS Malaysia missing plane Flight 370, which went missing on March 8. Also, the pagan numerologists have a great affinity towards the Number 11 (Aleister Crowley's number, the number of destruction)… the plane went missing 3.8 (11), and if it reappears on 3.19, this will be 11 days later. SANDY HOOK COVENANT; Adam Lanza DID NOT Have Ryan's ID, Police 'Transposed' Names, Origin Of ID Rumor Was Ryan Lanza!! March 15, 2014 (AE) - The entire media, including a very special journalist commissioned to interview and then represent Peter Lanza to the media, have all repeatedly stated a Sandy Hook "myth", which has no basis in fact… this would be the charge that "Adam Lanza was carrying Ryan Lanza's identification (ID)"… there is no evidence of this, in fact, the origins of this rumor can be traced back to Ryan Lanza himself. March 3, 2014 (AE) - The media's lies and disinformation about the events in Ukraine are absolutely breathtaking. The concerns and predictions laid out in my "REICH WATCH, E2" video, posted on December 12, pretty much called the whole thing. The EU (Reich Central) & the US (Reich West) orchestrated the Fascist coup in Kiev by funding and supporting the admitted Neo Nazi groups, known as the "Right Sector", who boldly displayed Nazi symbols like "SS", "88", "1488", Knights Templar Red Crosses, and even burned a Jewish synagogue. This violent coup was followed by an unprovoked armed attack on the "Autonomous Republic" of Crimea's parliament building by Fascist soldiers sent from Kiev, along with a coordinated simultaneous cutting of Crimea's phone an internet communications lines to the rest of the world… I'm sure that was just a coincidence. As I warned over a year ago, see my previous article here, the Skull & Bones member, and Nazi collaborator, John Kerry's selection as Secretary of State would mean more chaos, and more wars. Add to that the WWII Nazi collaborator George Soros' work to foment fake "revolutions" via his Open Society Institute (OSI) and you have quite the little nexus of Nazis stirring up trouble all over the world.